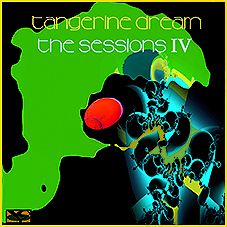 THE SESSIONS IV NEW !!! PRE-ORDER NOW! SHIPPING START: 13th DECEMBER 2018!! !